Hi Ladies, I just wanted to beg you, please please DO NOT BUY LLOYDS PHARMACY DIGITAL PREGNANCY TEST. 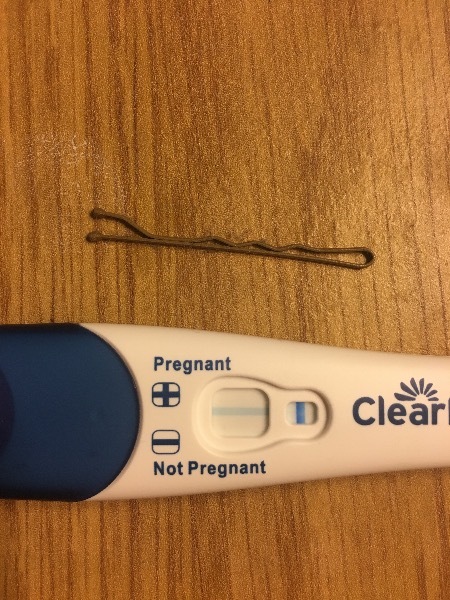 I have been TTC#2 for 6 months, AF is currently 2 weeks late.. for the first few days, I got multiple negatives so I stopped testing and did my best to put it to the back of my mind. 2 weeks late, (I tracked ovulation) I thought I'd test so went to my local Lloyds pharmacy and bought their own digital.. I was testing mid afternoon... 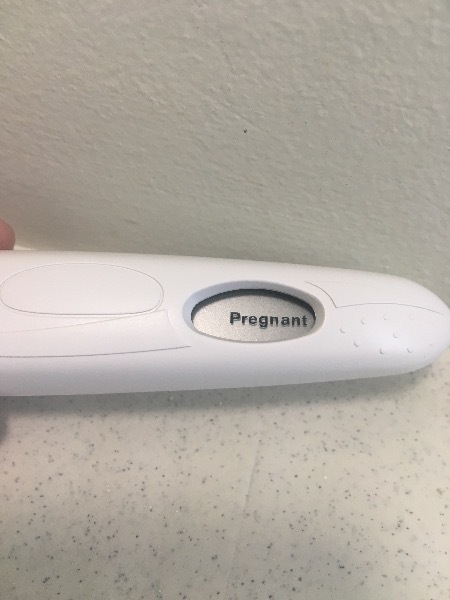 I was sooo shocked and in denial when the test came back saying the word 'Pregnant' .. it took a few hours to sink in but then was so so so very happy! We had finally done it! 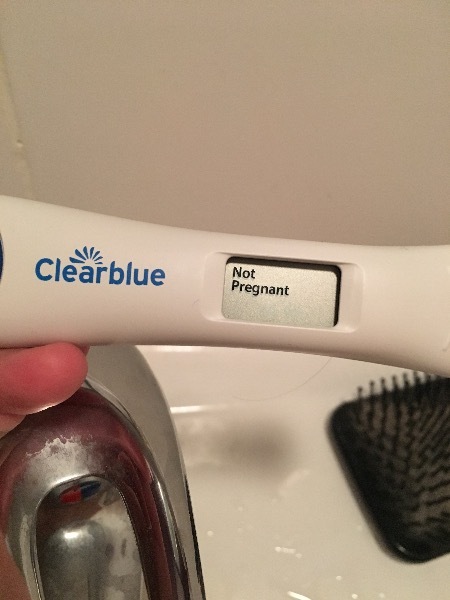 I took another test that evening using FRER and also a Clear Blue Digital (FMU) to see how many weeks I would have been... you guessed it.. it was negative.. both of them! PLEASE, PLEASE DO NOT BUY!!!! Ahhh JM1988, im so sorry that's so cruel!! Thank you so much for sharing. Hi Danielle, thank you hun.. I've only just joined this forum but I just had to get the message out.. don't want anyone else to feel the way I feel now.. I've just joined too They shouldn't be allowed to sell them tests! 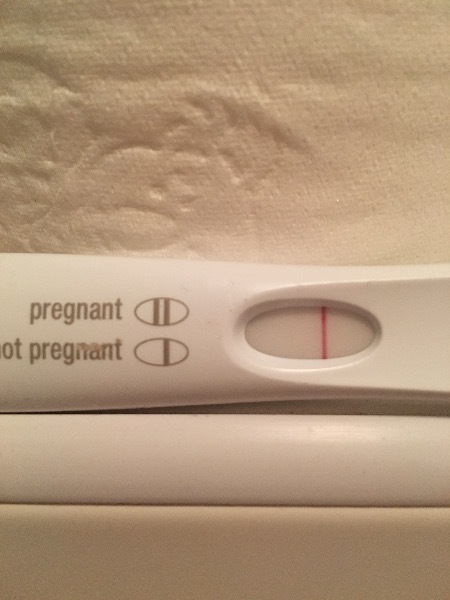 This is our 10th month ttc, That test would have pushed me over the edge! !